If the so called “Bathroom Law” is Constitutional – then the states are legally able to introduce Jim Crow all over again. The goal of the racist Republicans is to give a religious exemption for racism in their states. She also warned that the federal government could curtail federal funding for North Carolina if the state continued to enforce the law. She noted that the Justice Department had sent a letter to North Carolina governor Pat McCrory, warning that the law violated Title VII of the Civil Rights Act. 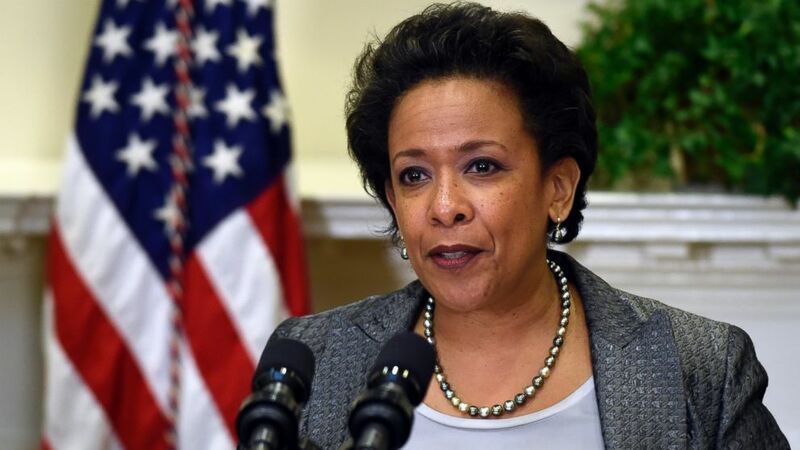 But “instead of replying, North Carolina and its governor chose to respond by suing, thus we are filing civil rights lawsuit against North Carolina,” Lynch said. The so-called “bathroom law” requires that people use the restroom corresponding to their birth gender. The law also prohibits local governments from banning discrimination against LGBT people. The Department of Justice sued North Carolina on Monday, seeking a permanent injunction to block the law and a declaration that it is discriminatory. More than $800 million in federally-backed loans for public universities are at risk if North Carolina refuses to comply with the federal government, according to the Associated Press. The University of North Carolina system could lose more than $1.4 billion in federal funding. ACORNS Jumping In The Courts! This First one is un-Constitutional, and I don’t think could stand up under Court challenge. ESPECIALLY since the SCOTUS granted “person-hood” to corporations. This one is a violation of the corporate person’s Civil Rights – and might be subject to Criminal, as well as Civil penalties in my view. The community organizing group ACORN has agreed to give up its Ohio business license and not return under another name, as it has in other states, under a settlement struck with a libertarian center that sued it. U.S. District Judge Herman Weber, in Cincinnati, signed off on the deal, which settles claims brought by the 1851 Center for Constitutional Law against ACORN’s voter registration practices. Other terms of the deal are confidential. The center alleged in a lawsuit filed in 2008 that ACORN’s voter registration drives amounted to organized crime because the group turned in a pattern of fraudulent forms. Center attorney Maurice Thompson said restricting ACORN’s ability to support or enable other groups to ”do what they do” was crucial to the deal, especially in a state he characterized as ”ground zero” to their voter advocacy efforts. This one is from Breitbart “hisself” – which means it doesn’t have much credibility. A state court in Baltimore has dismissed ACORN’s lawsuit against James O’Keefe, Hannah Giles, and Breitbart.com LLC after the plaintiffs failed to serve the complaint on the defendants within Maryland’s 120-day limit.